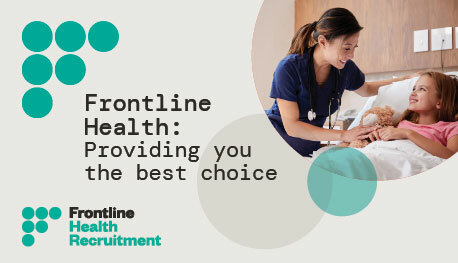 Frontline Health is a leading national healthcare recruitment provider with strong relationships across Queenslandwith major healthcare organisations. We work with you to find your new career path with genuine opportunities. We offer friendly prompt service that is here to realise your dreams. Even if your location of preference is not listed above please don't hesitate to apply and you'll speak to Chris your Aged Care Recruitment Specialist and find the next exciting step in your career. Alternatively, for a confidential discussion, please contact Chris on 0418 638 198 quoting Ref No. 155725 or otherwise please check out our website for other available positions.